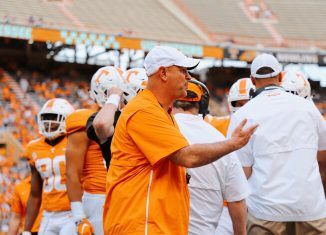 The top player in the state of Tennessee in the 2020 class is set to visit UT this weekend in what’s turning out to be a big recruiting weekend for both the football and men’s basketball team. 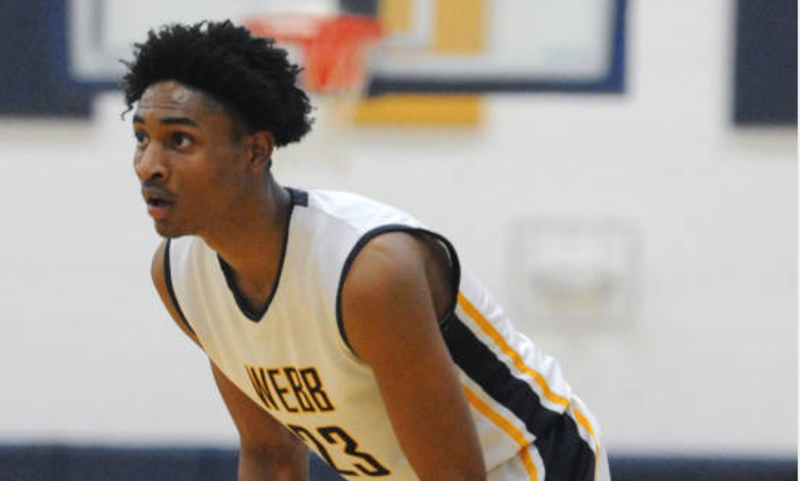 Keon Johnson, a borderline five-star guard from The Webb School in Bell Buckle, TN, tweeted out Thursday night that he plans to take an official visit to see the Vols this weekend as they host No. 1 Alabama on the football field. 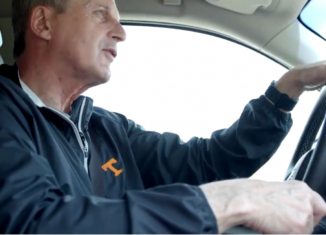 Johnson may play basketball, but Rick Barnes and his staff have used the football team to help host some big time basketball recruits in the past. And they’re doing so again this Saturday. According to the 247Sports Composite rankings, Johnson is the No. 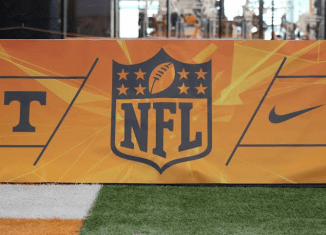 30 overall player and No. 8 shooting guard in the 2020 class. 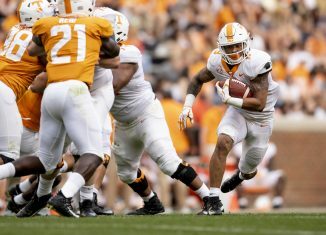 He’s listed as a shooting guard by their services, but he has the skill set to play at point if the Vols want him there. Tennessee’s coaches like his versatility and defense, and he’s being courted by some top programs in college basketball. 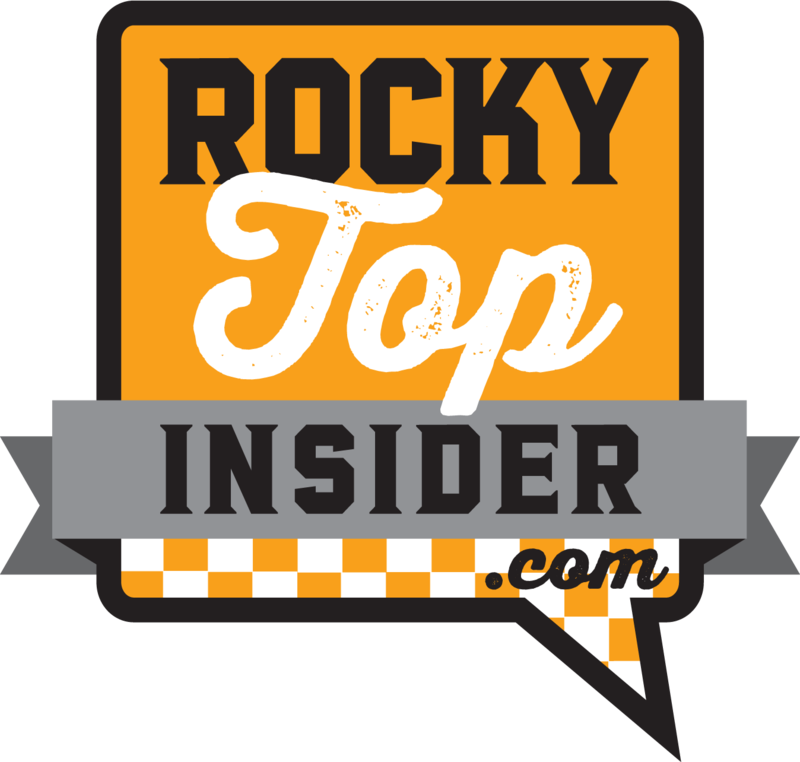 Get all of our in-depth analysis on Tennessee’s recruiting efforts both in football and basketball by becoming a member of RTI Premium today! 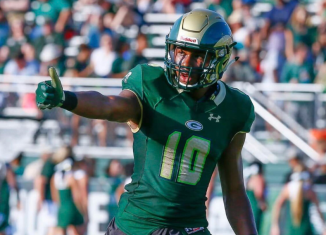 Vanderbilt is seen as the top competitor with the Vols for Johnson, but he also has been in contact with Ole Miss for a long time, and Virginia is a team to keep an eye on with him as well. Auburn has a close relationship with him, and he also has offers from Florida and Virginia Tech among other schools. 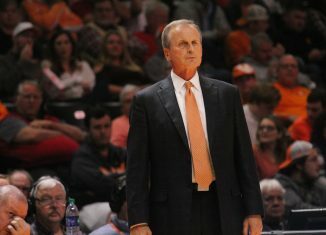 Johnson has unofficially visited Tennessee several times, and Rick Barnes and his staff members have also watched him play in person many times over the summer. 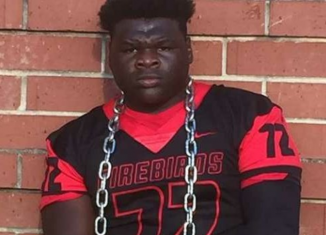 Johnson has already taken official visits to Vanderbilt and Auburn earlier this fall, and he has an official visit scheduled for Virginia in early November. 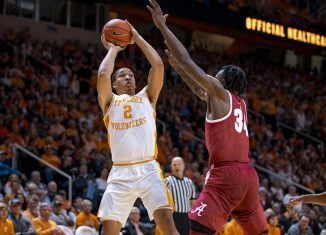 Rick Barnes and his staff have developed a close relationship with Johnson over the last few years, and Johnson has been on Tennessee’s radar for quite some time. 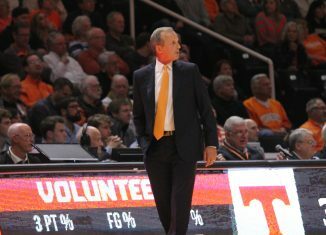 His EAB travel team coach, Mark Griffin, is a former Vol himself. Johnson, who measures in around 6-foot-5, 180 pounds, is a tremendous defender and has a knack for picking off passes and blocking shots. He uses his defense to fuel his offense, and he has a variety of ways he can score. Johnson can nail threes, hit pull-up jumpers, drive in the lane, and has some post moves as well. In my opinion, he needs to improve his passing if he’s to truly work out as a point guard and not more of a shooting or combo guard, but overall he’s a very well-rounded player with an extremely high ceiling. As a sophomore last year, Johnson averaged 25.6 points, 10.2 rebounds, 4.1 assists, 2.6 steals, and 1.5 blocks a game while shooting 54.5 percent from the field according to MaxPreps. He also earned Tennessee’s Division II Class A Mr. Basketball award for his performance this past season. 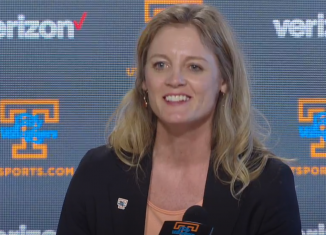 Tennessee doesn’t currently have any commitments in their 2020 class, but they do already have an elite guard committed to them in their 2019 class. 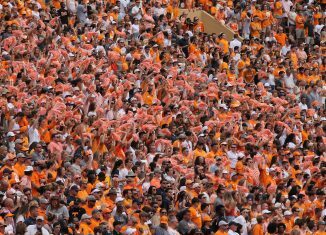 Five-star point guard Josiah James committed to the Vols last month, and he became the third member of the Vols’ 2019 class when he did. 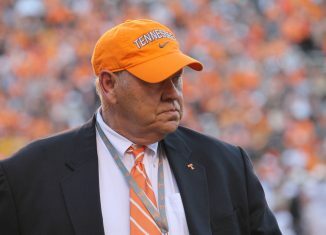 James is Tennessee’s highest-rated commitment in the Rick Barnes era, and Johnson would be the second-highest commitment for Barnes at Tennessee if the Vols can get him to pledge to them.